The United States has several key laws at the federal level in place to protect consumers. 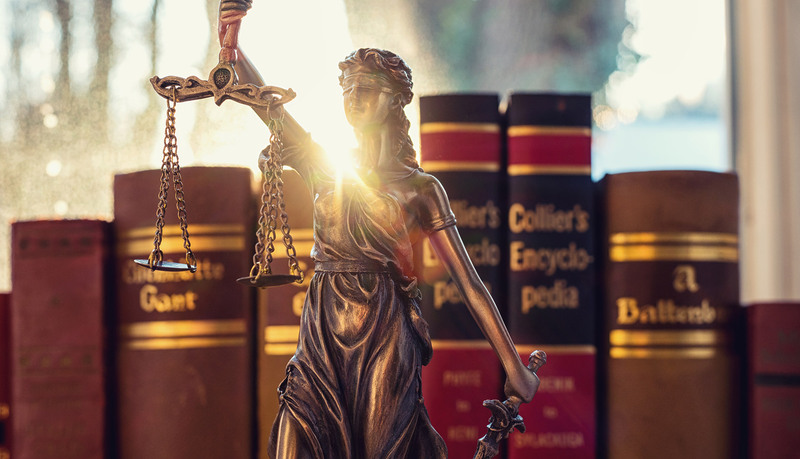 The Federal Food, Drug, and Cosmetic Act; the Fair Debt Collection Practices Act, the Fair Credit reporting Act, Truth in Lending Act, Fair Credit Billing Act, and the Gramm-Leach-Bliley Act are among the most well known. There are often numerous laws at the state level to protect consumers rights as well. In fact, California has some of the strongest consumer protection laws in the world. Generally, it’s the job of the Bureau of Consumer Protection at the Federal Trade Commission to guard against unfair, deceptive, and fraudulent business practices. Consumers may file scam and fraud complaints, request robocall protections, get assistance on refunds, etc. However, many consumers are forced to fend for themselves and retain legal counsel. If you or someone you love is in need of a consumer rights attorney, find a lawyer near you.